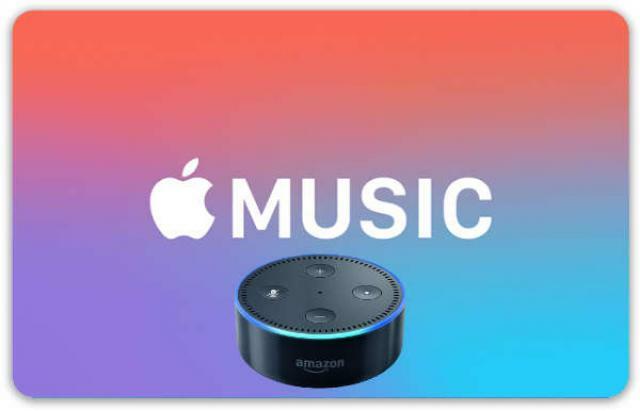 Amazon has announced that Apple Music will be available through their Echo home devices starting the week of December 17. While Apple’s HomePod is probably the ideal choice for Apple Music playback in a room, its high price tag makes it impractical to have throughout a house. Cheap Echo devices can already play Spotify, Amazon and other streaming music services. This addition to Echo’s abilities takes away one of the biggest downsides of Apple Music.